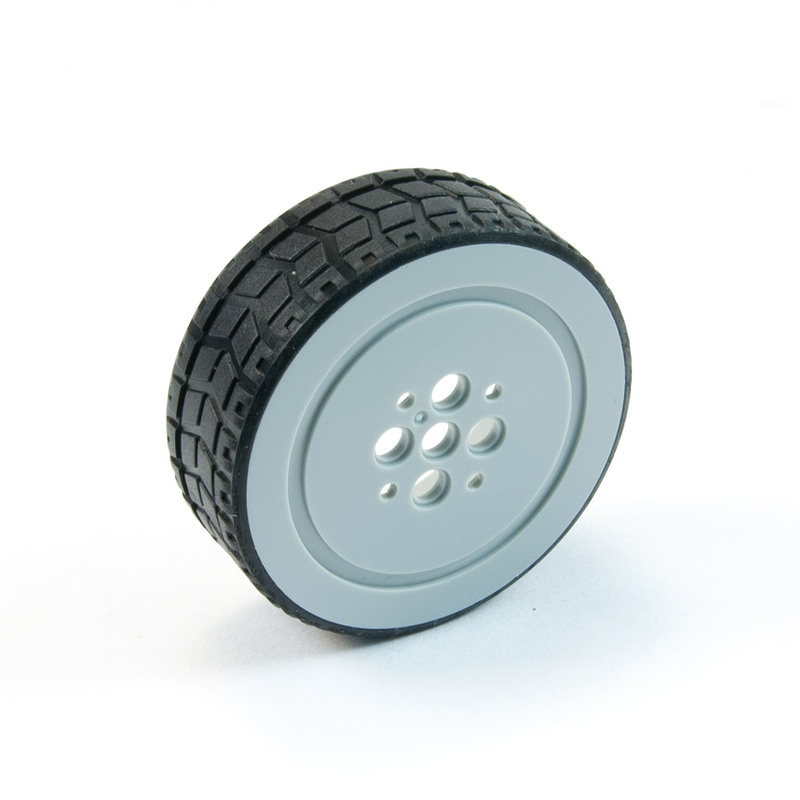 The BIOLOID Wheel Set is a pack of wheels that are compatible with the AX series DYNAMIXEL servos. 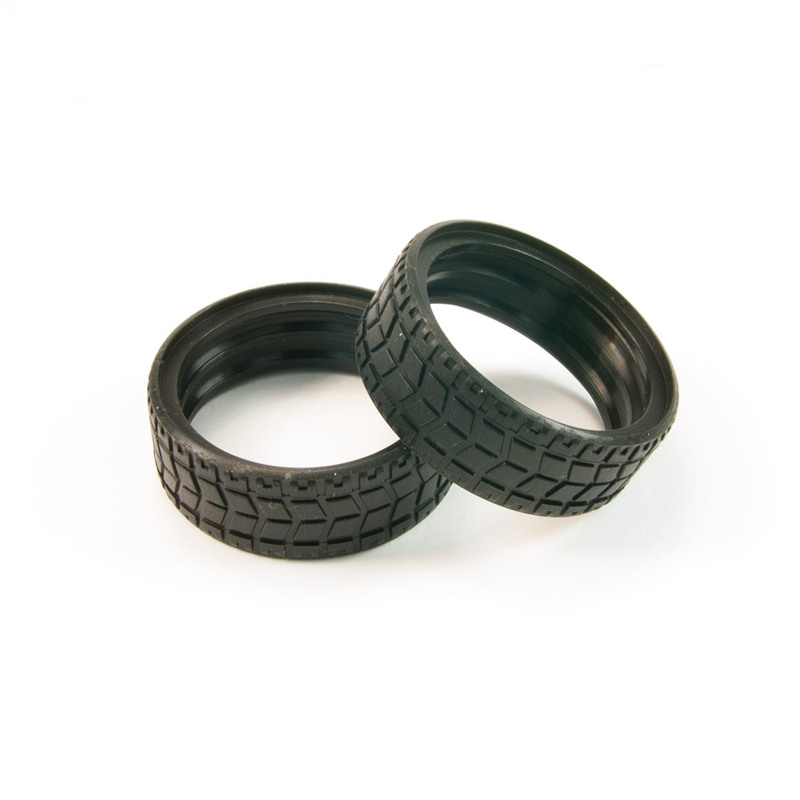 Each set comes with 2 FP04-F17 inner wheels and 2 FP04-F18 silicon tires. 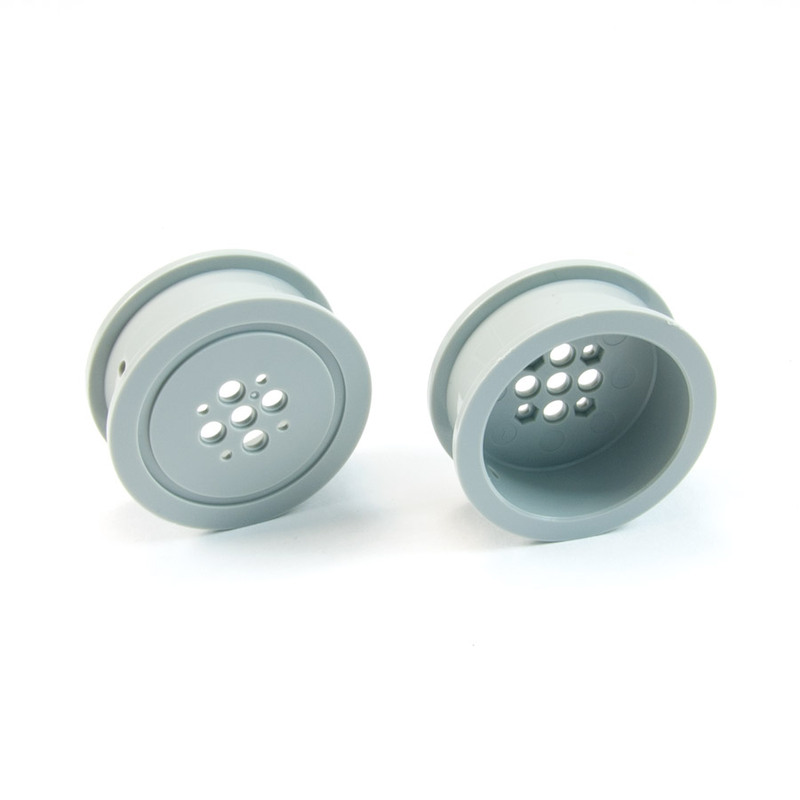 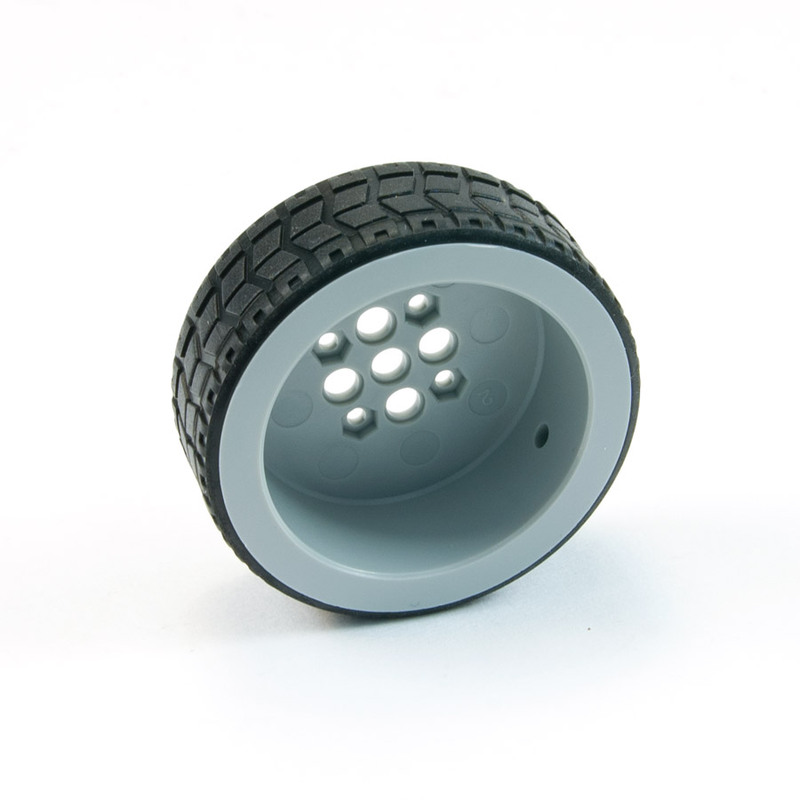 These wheels can be combined with the AX-12W DYNAMIXEL servos to make your own robotic rover.